It's the Divisional Round Film Notebook pod! 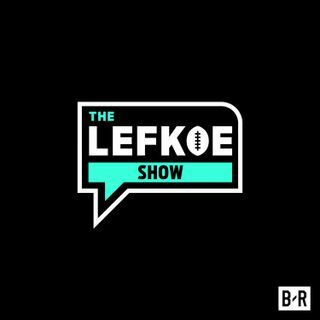 On today's show, the guys discuss whether the 49ers should trade for Antonio Brown (13:20); Green Bay hiring Nathaniel Hackett as OC (17:45); and Simms film notebook from Divisional Weekend (1:01:00). As always, Big Phil joins the guys (42:50) to discuss how he nearly played for the Browns and whether he can make Bill Belichick laugh. Enjoy the show, and hit us up on Twitter and Instagram @SimmsAndLefkoe!